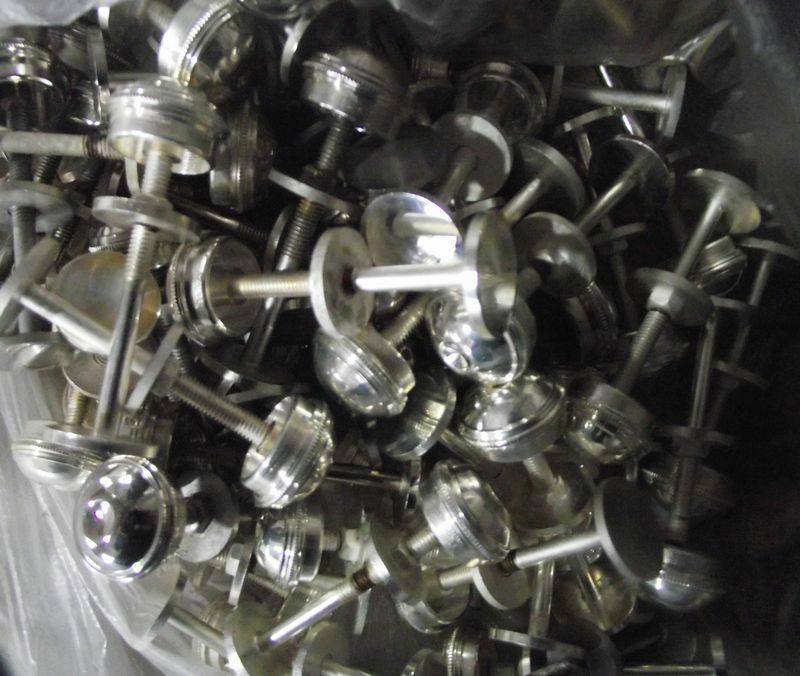 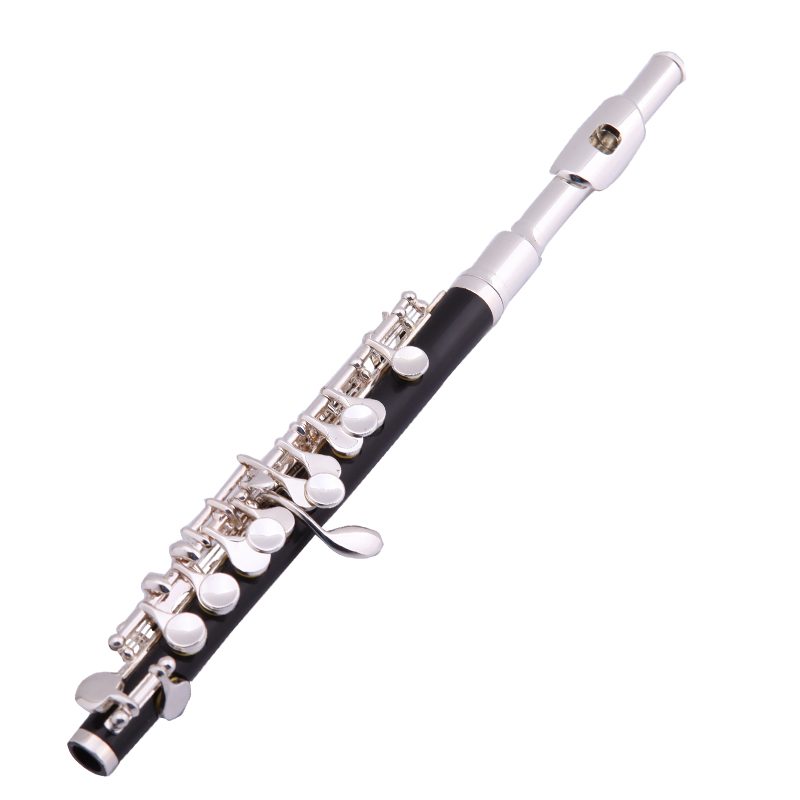 Product Description Piccolo C tone,ABS body, silver plated key ,copper mouthpiece .. 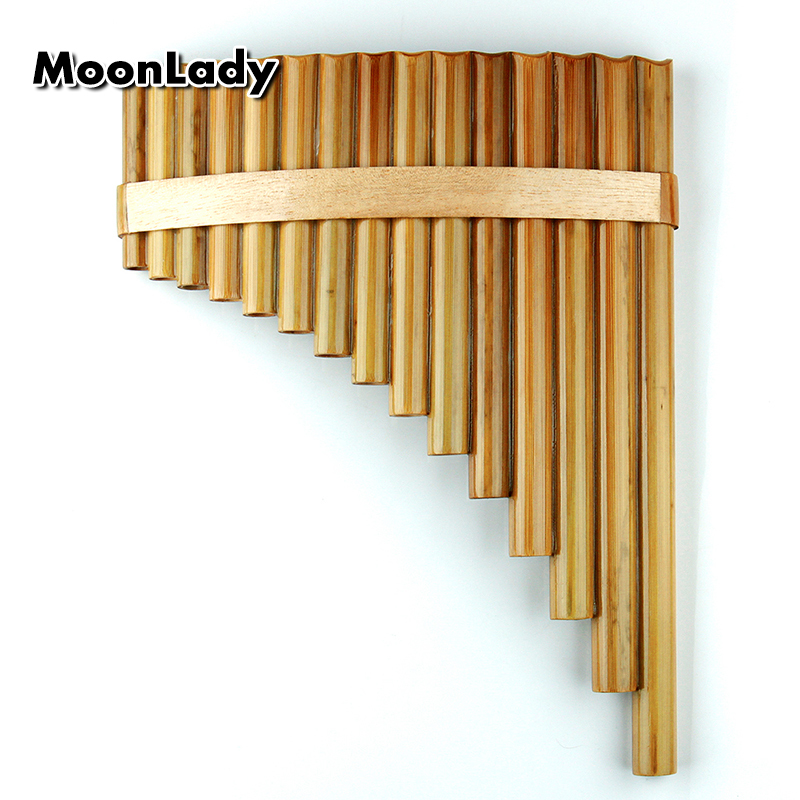 Attention: The wood frame here is to protect the pan flute from break in the delivery, and it makes the pipes more stable. 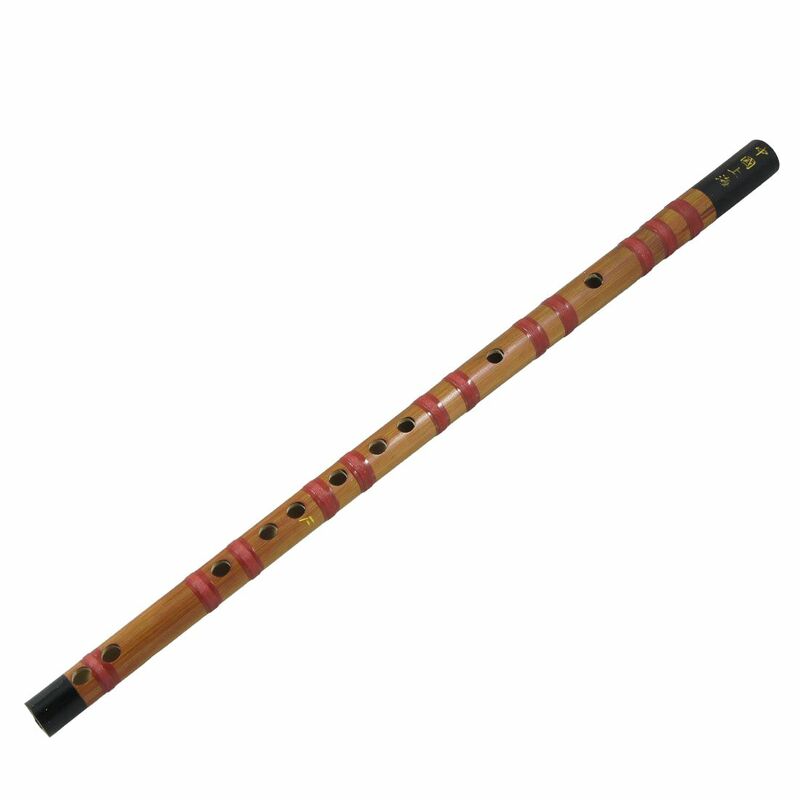 What is pan flute? 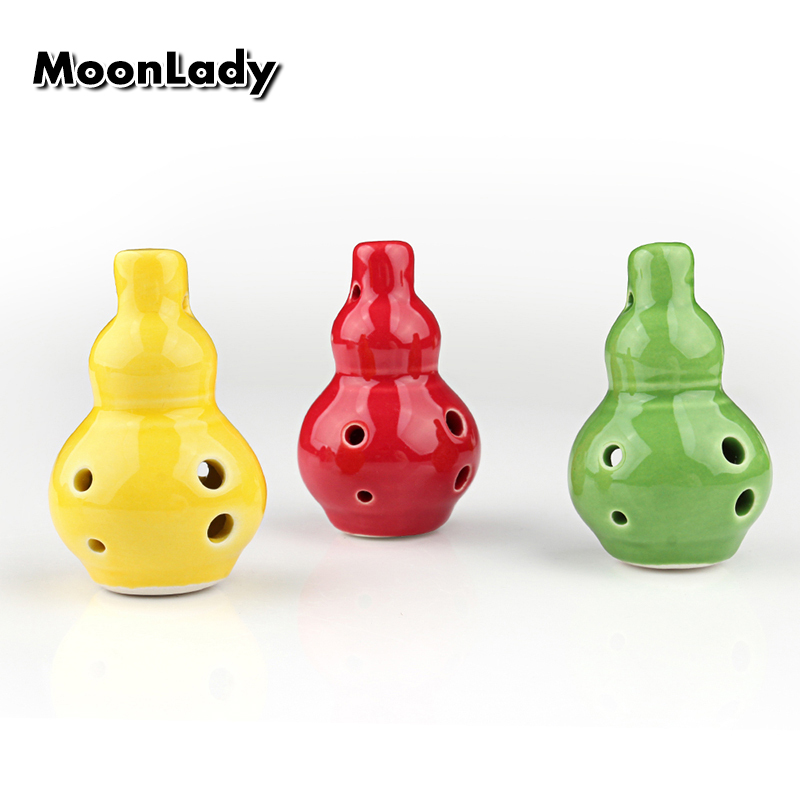 Pan flute is a Chinese traditional ..
4pcs small but unique wind instruments - Kazoo Made of high quality plastic, not easy to break Consist of three parts - body, cap, and resonator Can modify a person/'s humming by way of a vibrating me.. 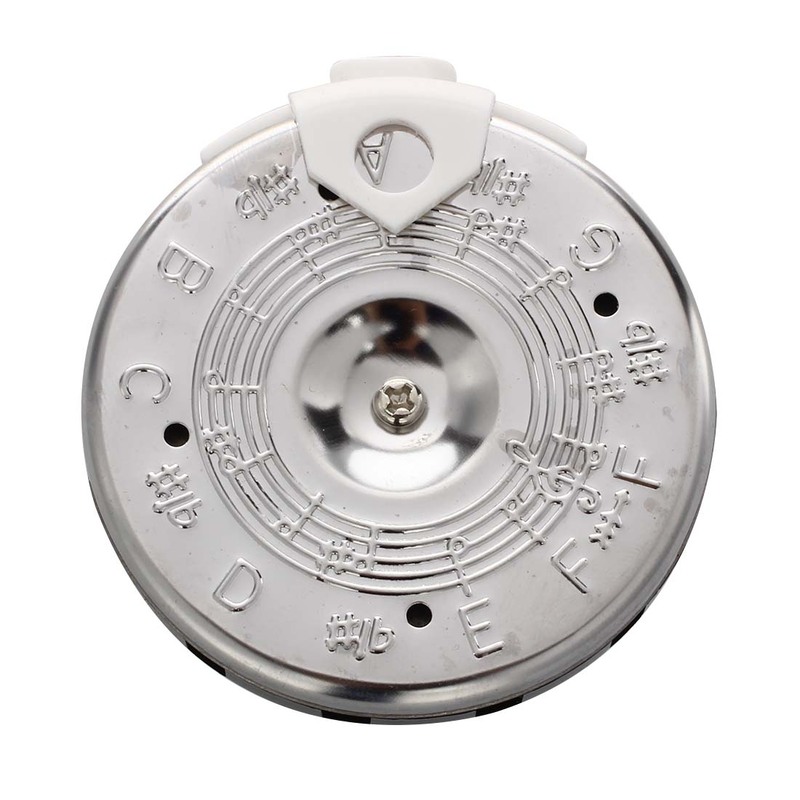 Product Name: Pitch Pipe Tuner Material: Metal, Plastic; Color: Silver Tone, Black; Tones: 13 Tones Tuner Size: 6.3 x 1.1cm/2.5/'/' x 0.4/'/' (D*H); Total Weight: 57g Package Content: 1 x Pitch Pipe T.. 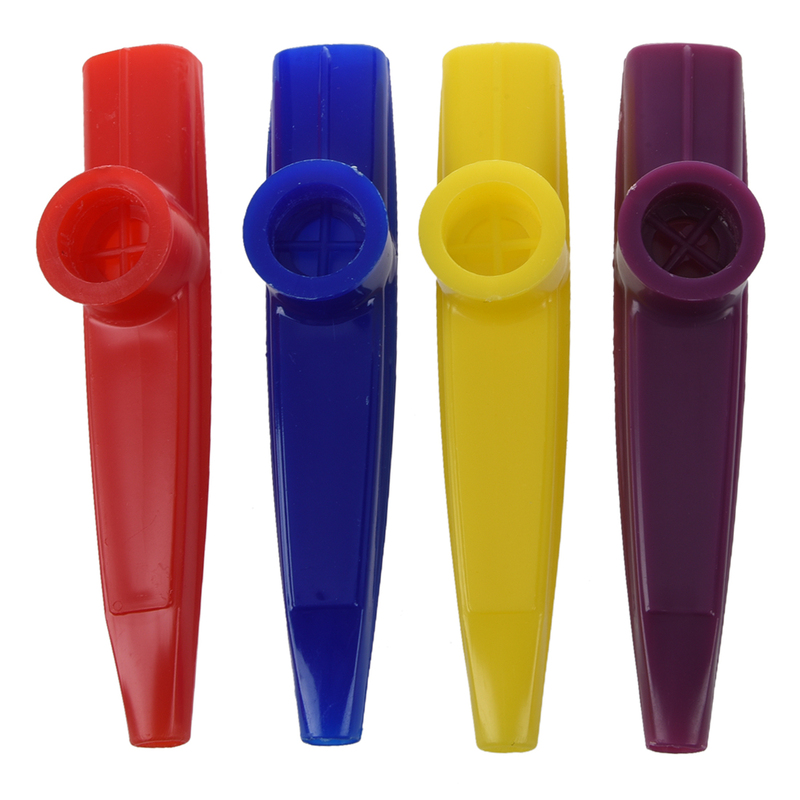 The Kazoo is made of aluminum alloy, light-weight and durable. 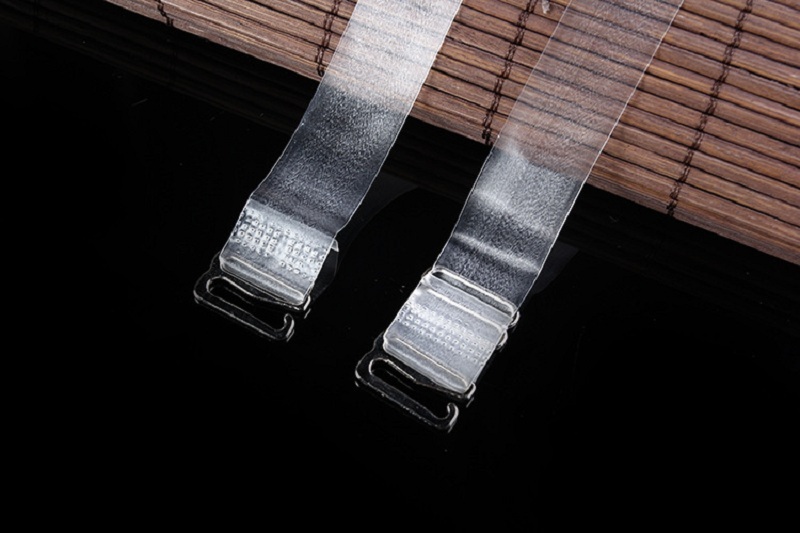 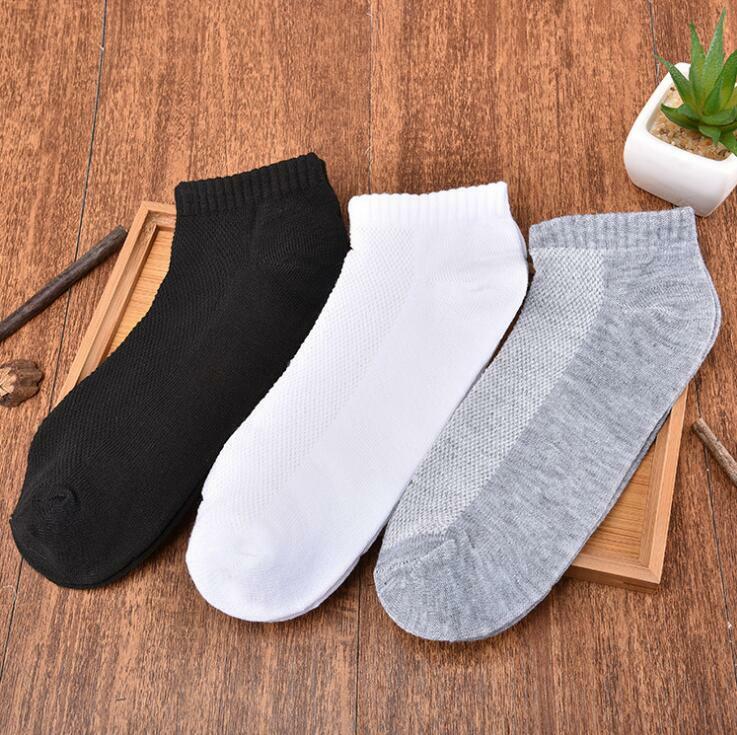 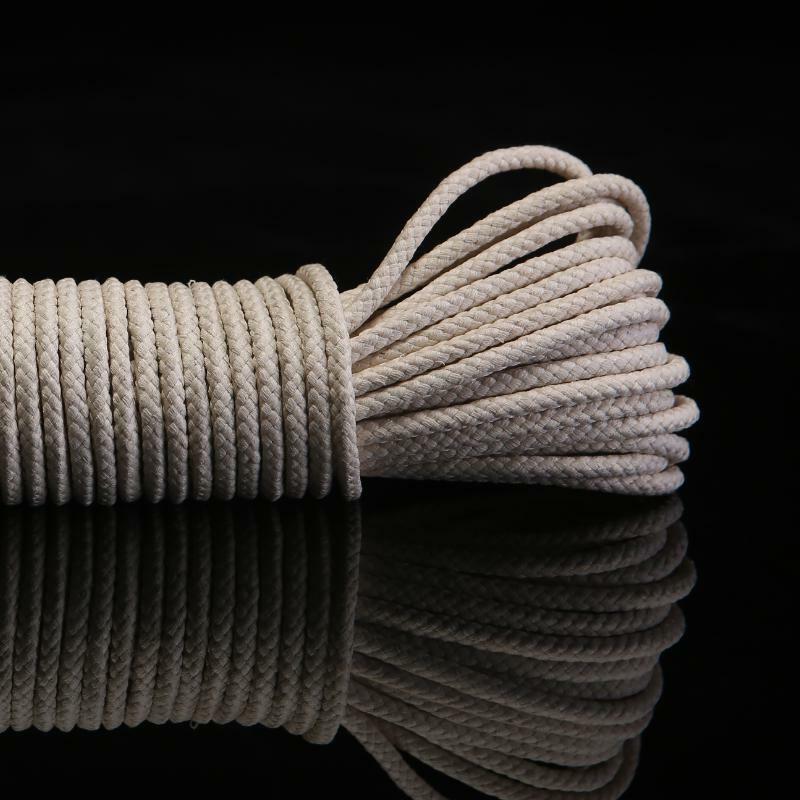 Features: Made of aluminum alloy, light-weight and durable. 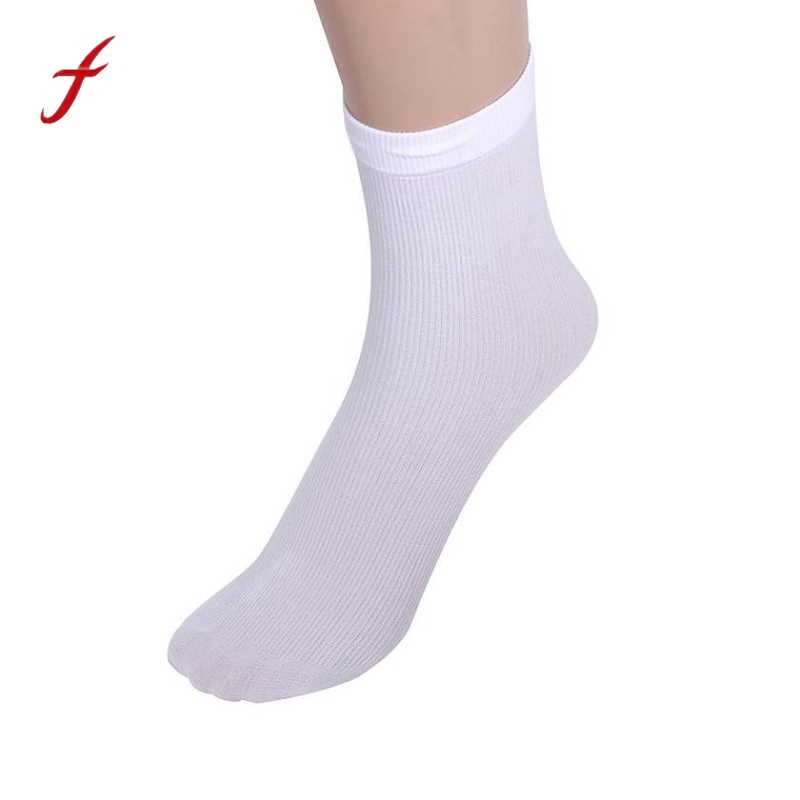 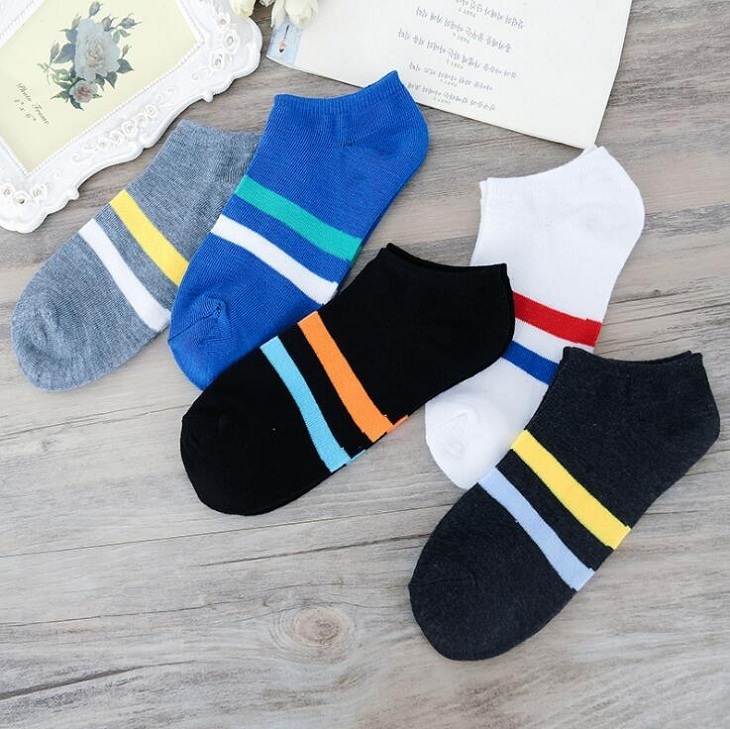 Simple design, fix in hand of an adult. 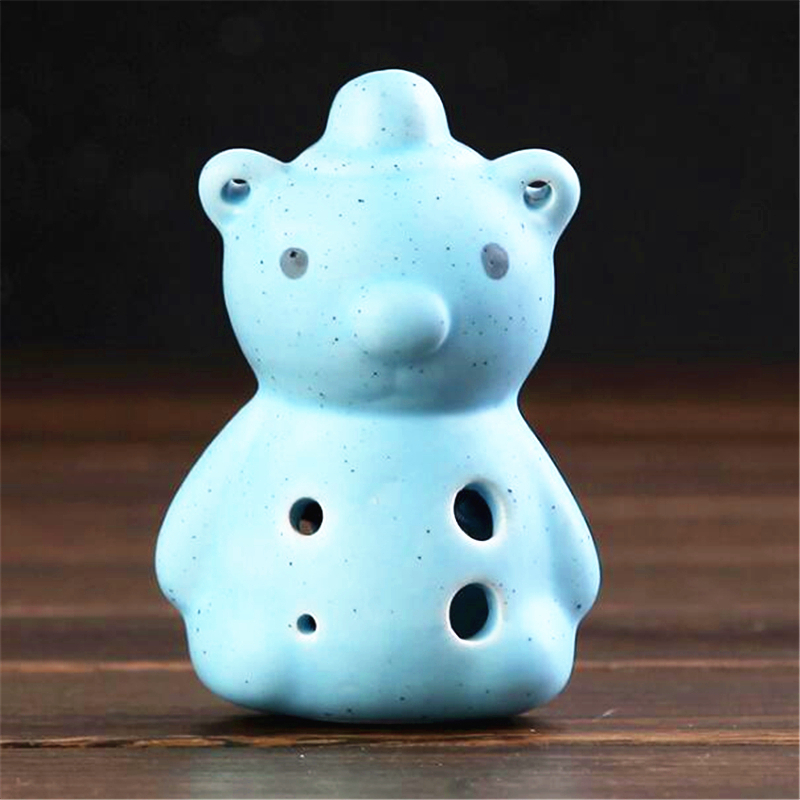 A good gift..
start end Chinese Ceramic Ocarina Flute Mini Glazed Alto C Wind Toy Musical Instruments 6 Holes Ethnic Flauta AC Beginner Small Kids Gifts Beautiful blue 6 holes ocarina just waiting for you .. 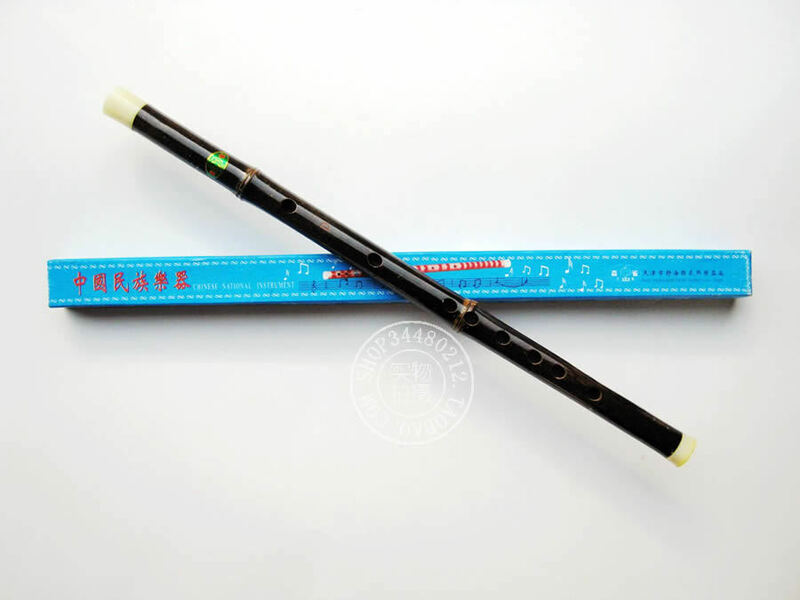 Tune: Soprano F Total Weight: 84g colour: Wood Color+Red+Black Material: Bamboo size: 47*2cm Package Contents: 1x Treble flute Note: Light shooting and ..
6 Holes Cartoon Cute Bear shape Ocarina Instrumento Ocarina Flute Wind Musical Instruments flute Zelda 6 hole Ceramic Flauta We only sell competitive products. 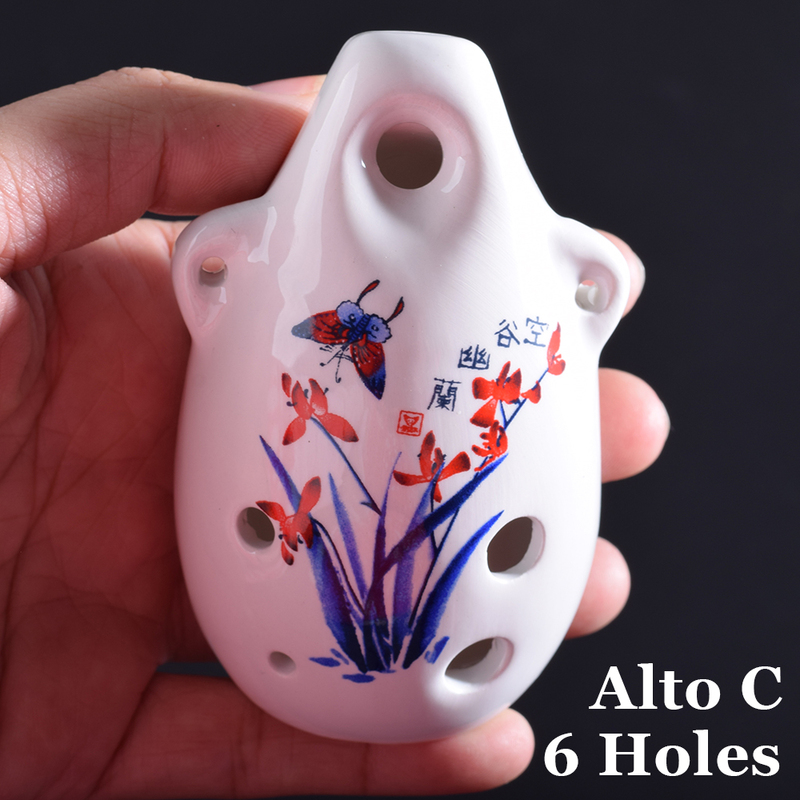 Please don/'t compare our prod..
New Arrival Colorful 6 Holes Ocarina in Cucurbit Shape Ocarina Good Entertainment for Children Woodwind Musical Instrument The ocarina is made of ceramic. 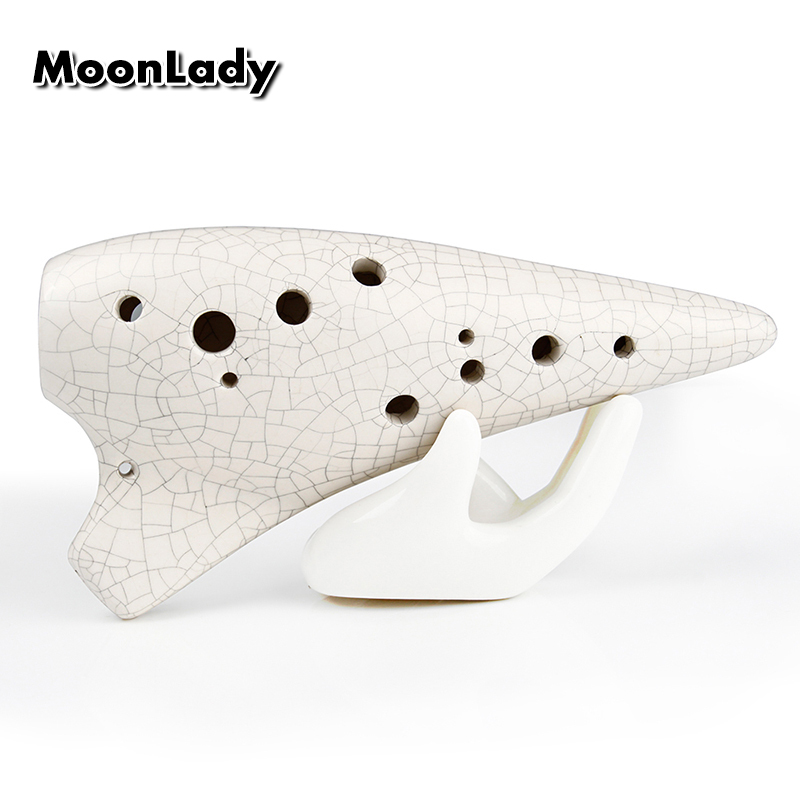 It i..
new 8 pcs flute head stopper/plugs real brass body nickel plated..
wy-plugin-start Hot Commodity wy-plugin-end Alto C White Ice-crack Ocarina 12 Holes Woodwind Instrument Smooth Appearance Music Instrument for Beginner and Pro..